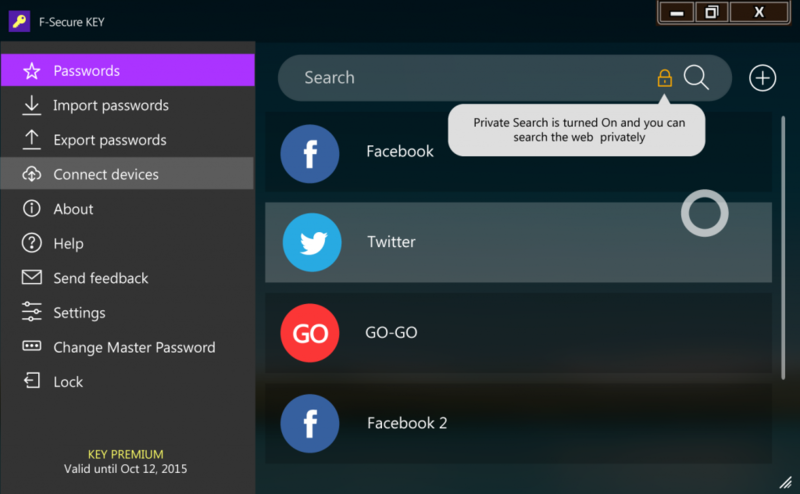 F-Secure KEY: Store your passwords, PIN codes, social security numbers, and log-ins in one secure app. F-SECURE KEY- ONE PASSWORD TO RULE THEM ALL! Generate strong passwords. Enjoy the ease of use and beautiful design, on all your devices. You only need to remember one Master Password. 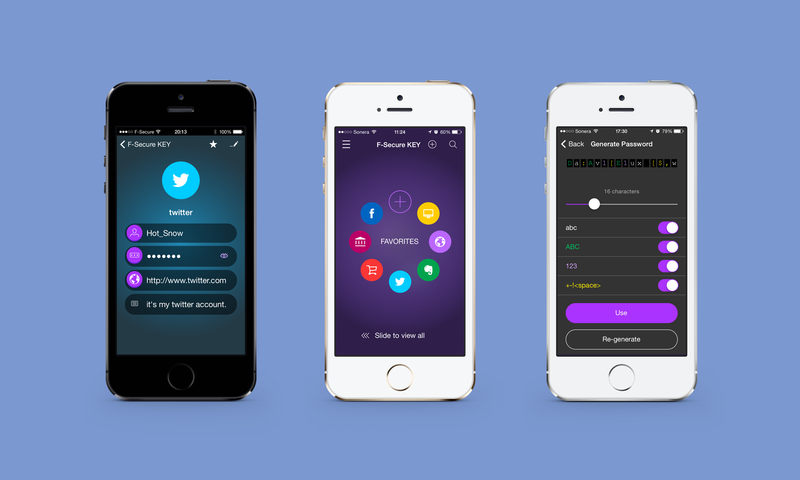 I created the UX design and visual design of this very handy mobile application. 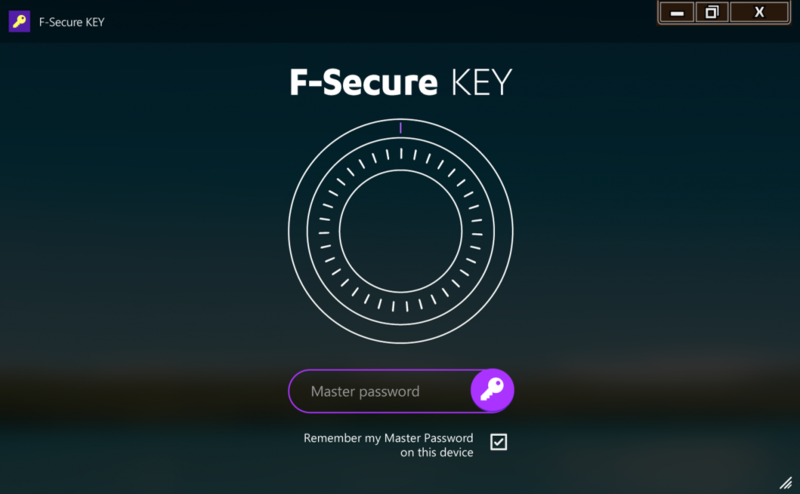 F-Secure KEY: Store your passwords, PIN codes, social security numbers, and log-ins in one secure app. F-SECURE KEY- ONE PASSWORD TO RULE THEM ALL! Generate strong passwords. 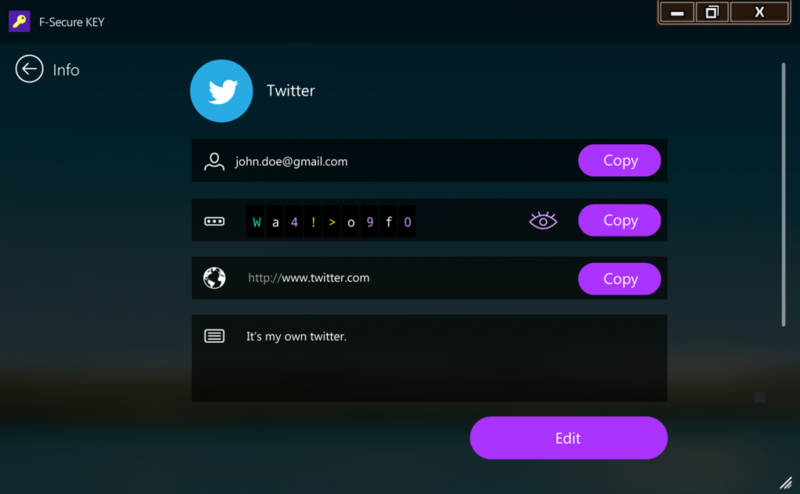 Enjoy the ease of use and beautiful design, on all your devices. You only need to remember one Master Password. 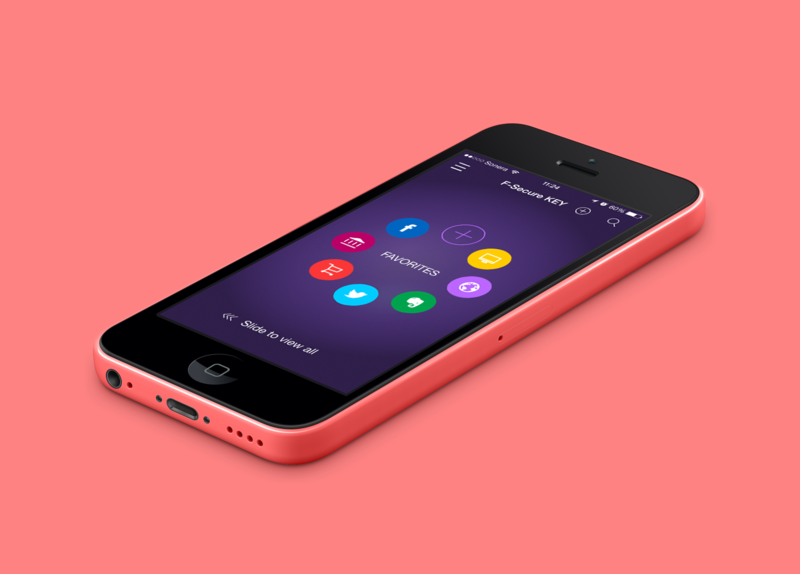 I created the UX design and visual design of this very handy mobile application.